The Berlin Airlift was a monumental event in American, European, and overall World History. The events which avoided a shooting war in 1948, also dictated the history of the next 50 years and beyond. Given the historical impact of "Operation Vittles" and "Operation Plainfare" I can say that it didn't happen by magic. What made it possible was the hard work of many thousand men and women from the United States, Great Britain, France, and Germany. 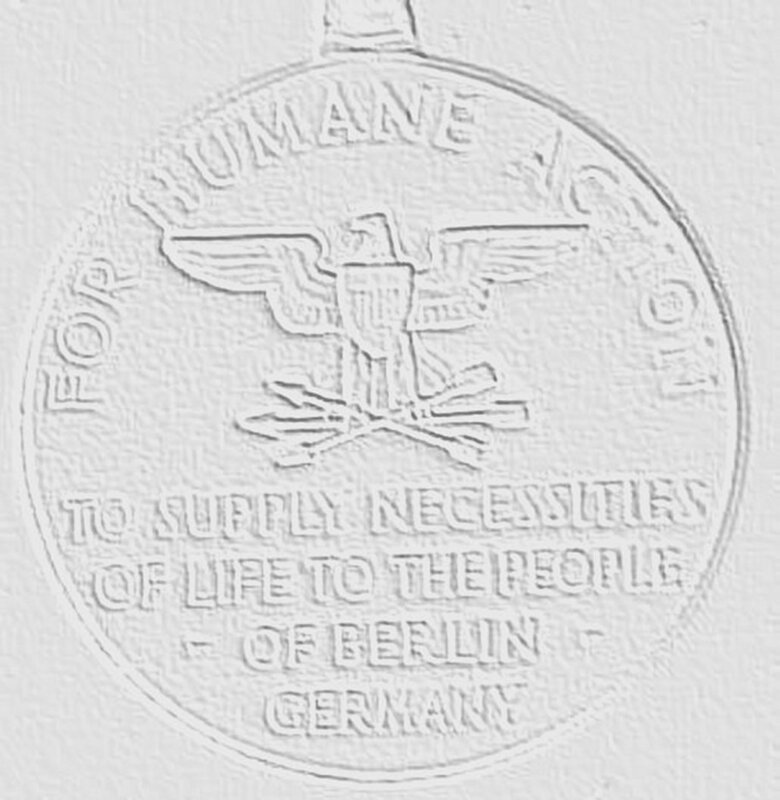 As it is impossible to know the names of the all of the German civilians who helped, their role is not forgotten. However, we have recently acquired a pamphlet titled "The Men Who Made the Berlin Airlift Work", dated 1949. It is a listing of the US Air Force Squadrons and their members who participated in the Airlift. There were and are obvious omissions, such as the AACS units, the US Army's role, and US Navy's Squadrons VR-3,VR-6, and VR-8. Also, There is not a listing of the British units that participated as well. Regardless, I felt the need to share the information within and it is this information that is presented below.